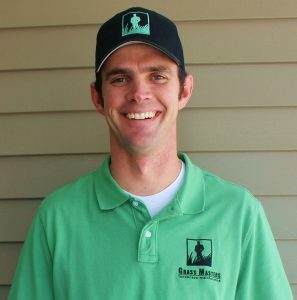 As a student at Utah State University in 2011 pursing an MBA, Matt Brown founded Grass Masters Landscape Maintenance. 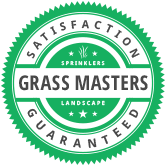 Our goal is to be the easiest lawn care service you have ever worked with period. We have striven to provide our clients with top notch quality and be reliable. We do our best to show up when we say and do what we say, so you have time for the things you want to do. If we break something, we fix it. We’re not perfect but when things don’t go perfectly we’re there to fix the problem. We don’t require contracts because frankly we believe if we are not providing high quality service you shouldn’t be held captive as our client. We want you to enjoy working with us. We hire only the best team members that will show respect to you. 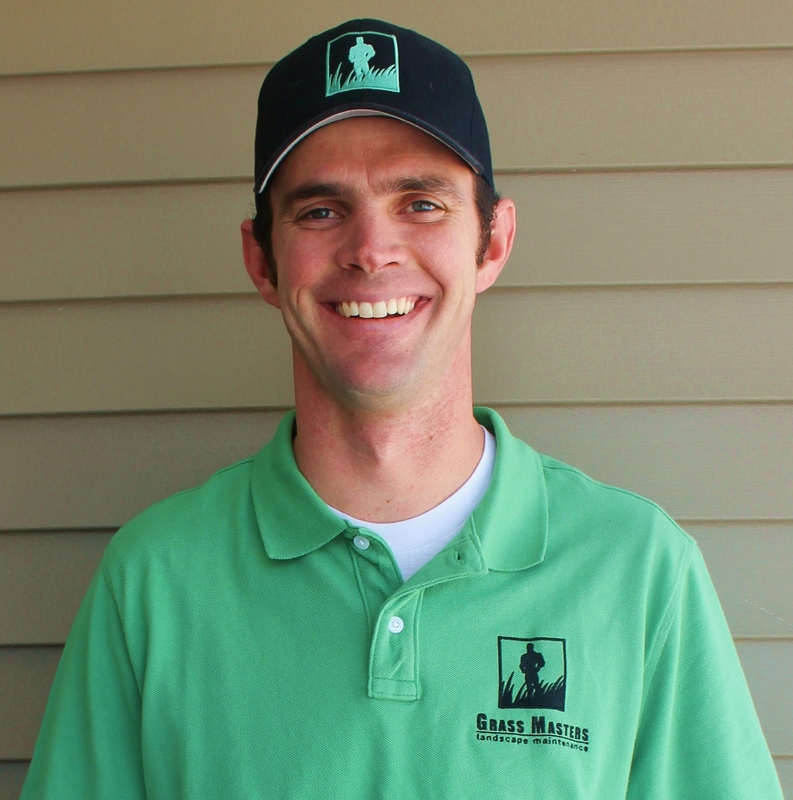 We provide uniforms and make sure our employees are well groomed and trained. We’re completely compliant and carry all the proper insurances and workers’ compensation so you can rest assured you are protected when we service your property. Our hiring philosophy is if we can’t trust our employees alone with our kids we don’t hire them.